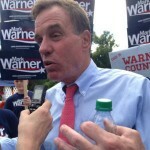 The re-election campaign of Sen. Mark Warner today announced it raised $2.7 million during the second quarter, ending June 30. 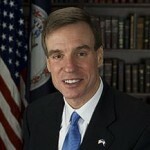 The $2.7 million Sen. Warner’s campaign raised brings the total raised to $14 million. 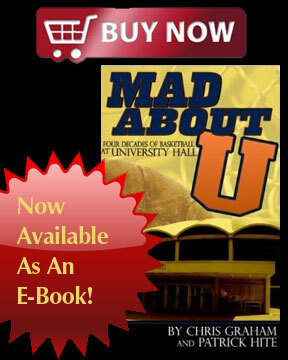 More than 11,400 donors contributed and more than 60% of all contributors gave under $150.